Never had an online lesson with a native speaker? Don't worry. Watch and see how easy it is. Try a free 15 minute trial lesson, or give one as a gift! For our English lessons, I use Skype. PayPal is how you pay for your lessons. PayPal is safe, secure, and available in many currencies. 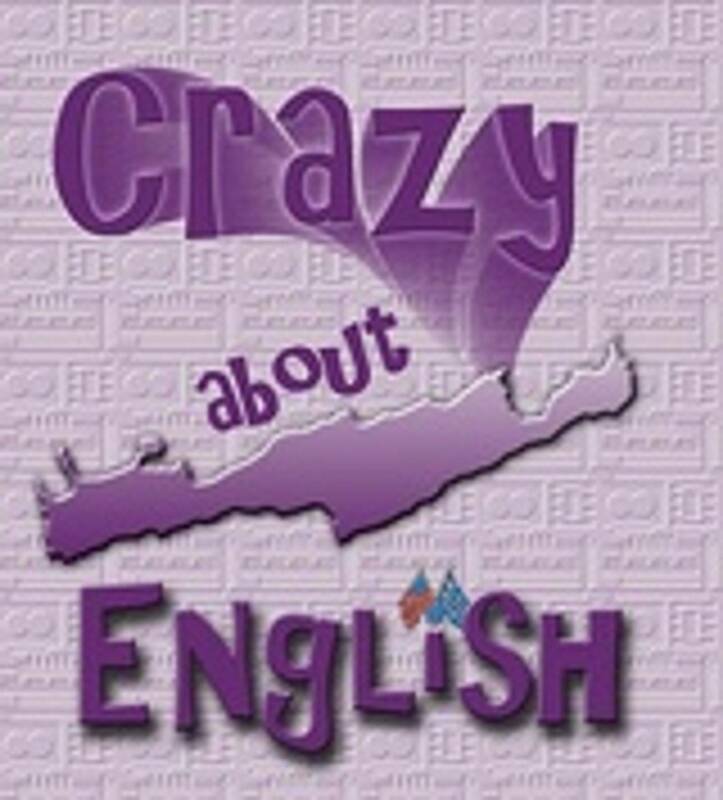 So, are you Crazy About English?